Specialty chemicals giant Clariant has joined forces with Sicpa to develop an authentication technology for plastic packaging or devices. 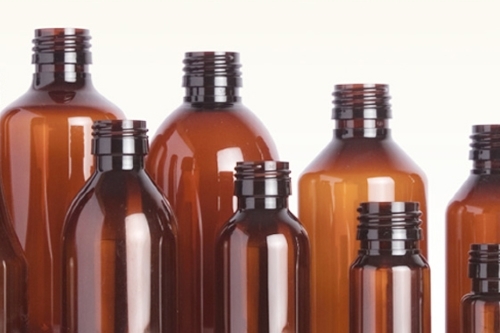 Initially targeted at the pharmaceutical and medical device sector, the Plastiward system takes the form of a security additive developed by Sicpa that can be incorporated into polymer masterbatches before they are used to create plastic goods. The resulting items are intrinsically tagged with the feature, which can be detected instantly using a proprietary handheld scanner, allowing genuine goods to be distinguished from fakes in the supply chain. The data scan data can also be uploaded to a secure platform, operated by Sicpa, which can be used for real-time monitoring. "This enables pharmaceutical companies to monitor their products from factory to pharmacy, identify emerging trends and improve response times if action is required," said Clariant in a statement. The new security platform will be showcased at this year's CPhI congress, which gets underway tomorrow in Barcelona. "Pharmaceutical companies have taken steps to reduce this risk. But the rise of e-commerce and access to new technologies has accelerated counterfeiting and other forms of illicit trade," said Yann Ischi, Sicpa's director of new channels and partnerships. "In the fight against the counterfeiting epidemic, we have to stay ahead through innovation," he added. Particles "an ideal tool for product authentication"